GPS devices have found its niche in sports and other activities that involve knowing where you are in an instant. This would include sailing, tracking, and mountaineering, practically anything that means getting lost and finding yourself again in a heroic fashion. This means skills, like knowing how to track using GPS waypoints and knowing how to change GPS location, have become essential to surviving in the wild. GPS devices use satellite signals to triangulate their current locations and record them for reference, especially in the case of traversing the wilderness. 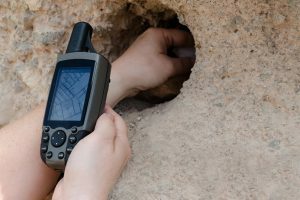 GPS trackers also reference previously tagged waypoints, especially when it comes to geocaching and hiking. 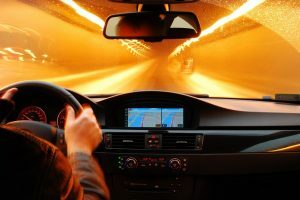 Global Positioning System, or GPS, was developed by the United States military decades ago, and it aimed to help locate enemies and friends alike. Its applications have since then been released and applied for public use as its uses go beyond what it was intended for. This technology uses multiple satellites to send and receive signals that are transmitted to and from GPS devices. The transmitted signals contain data on location and speed. Data coming from satellites are technically free as long as you have a piece of equipment that can translate the data for you. This is where GPS trackers come in. 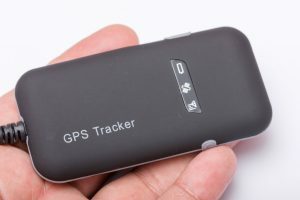 GPS trackers were an offshoot of GPS technology development when it began being commercialized. 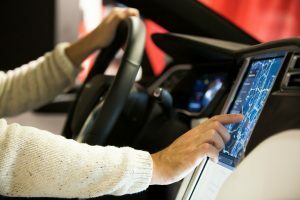 It aimed to address the need to retrieve and read information from the GPS systems, eventually translating it to something visual and easy to understand. 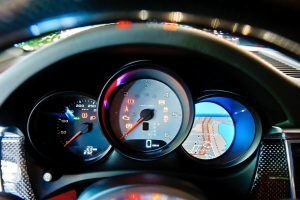 GPS devices have their place in sports and recreational activities, especially since they can make and break a competition but, on the technical side, it helps people move around without getting lost. 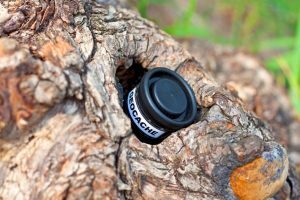 Geocaching probably uses GPS devices more than any other recreational activity as it is a sort of a treasure hunt where participants locate and hide waterproof bags or containers which usually contains a logbook one would sign with their name and the date as proof that they found it. These caches are placed back where they found it. Unlike geocaching and orienteering, trail runners don’t use GPS trackers as much, but they still need to especially when they are running on unfamiliar trails. GPS also helps track their activity, measuring the distance they ran from point zero and how fast they did it. This includes cycling, triathlon, and racing, as well as competitive sailing. GPS trackers, like in trail running, measure the distance and time that a competitive athlete completes a certain segment. This data is incorporated into training as it helps to point out weaknesses and opportunities that will improve an athlete’s performance. Hikers, more specifically those into orienteering and trailblazing, use GPS tracking devices to help find their way around the unknown and the unexplored. Adventuring in the woods and up mountain ranges are fun if you can get back to the jump-off in one piece, without going 127 hours. 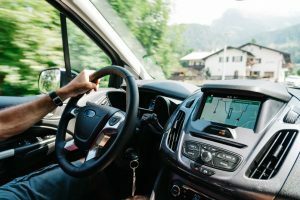 Police and other law enforcement authorities use GPS to locate missing people and vehicles, as well as conduct surveillance on possible perpetrators. GPS is also used for parole proceedings, especially those placed on house arrest. Most search and rescue personnel are trained in using GPS devices to place themselves in strategic areas where they can serve the public better. The maps and waypoints stored in GPS devices make searching through a disaster-stricken area faster and at a more efficient pace. Activities in the middle of nowhere are hard to accomplish as there are often no visible reference points that can guide them to anywhere. GPS devices help fishermen find the port, aside from SONAR and RADAR of course. Arctic and Antartic researchers also use these devices to find their way around the cold dessert. Changing your default GPS location is hard to do as their programming is synced with the satellites revolving around the Earth which means its pretty hard to fool it into thinking your in this place whereas you’re actually in a different location. 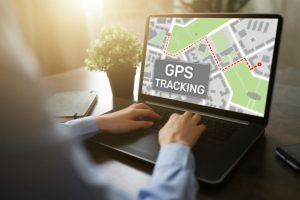 This is the amazing thing about GPS devices, they are accurate, pinpoint accurate even, but the performance of each GPS tracking device also depends on the software that they are running on and the hardware that they are using. You don’t need to do a jailbreak to fake the GPS, but it would help if the procedure has been done. The instructions below are for the non-jailbroken iOS system. Step 1: Connect your device to a computer. Step 2: Let it sync and back-up. Step 3: Open an iOS-modifying software and connect to the device through the software. Step 4: Modify the backup with the necessary changes by going to the preferences folder. Step 5: Once there, open the com.apple.Maps.plist and modify the coding. Step 6: Save and choose the restore data option to restore the backup on your device. Note: You would need a software that would allow you to read and edit back-ups so that you can modify your back-up. Most of these are free and available online. 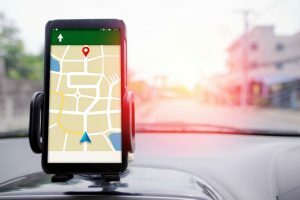 Unlike iOS, Androids have a lot of GPS Faking apps available at the Google Play Store, while some offer developer options for a more advanced fake mode. 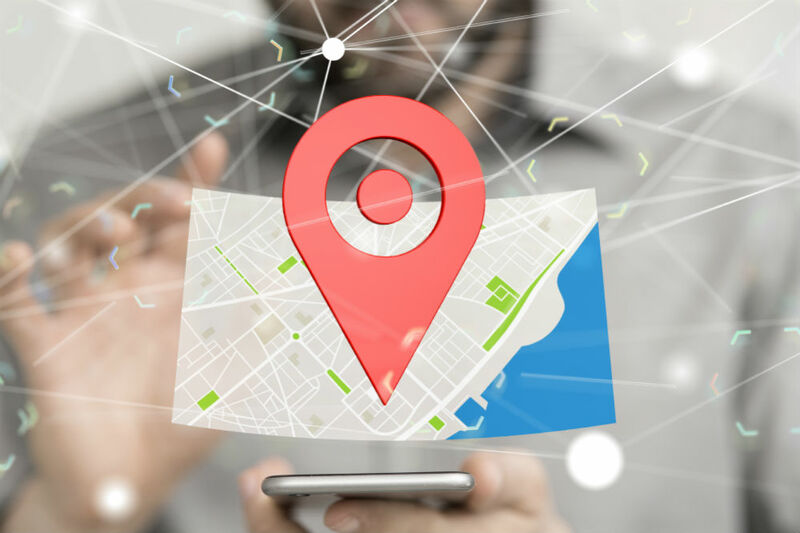 However, not all the apps available can change your GPS location effectively, and a few can even harm your device, so be careful of what you choose. 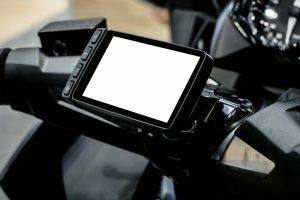 When it comes to GPS devices, a device’s location is important to be kept intact and honest as doing anything to change it might have some adverse repercussion. 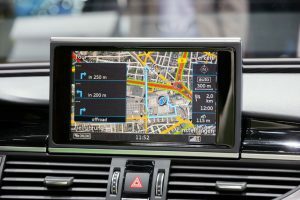 Hence, knowing how to change GPS location may not be as beneficial as you think, but it is a skill worth learning nonetheless, especially for mobile devices like cellphones and tablets and such.